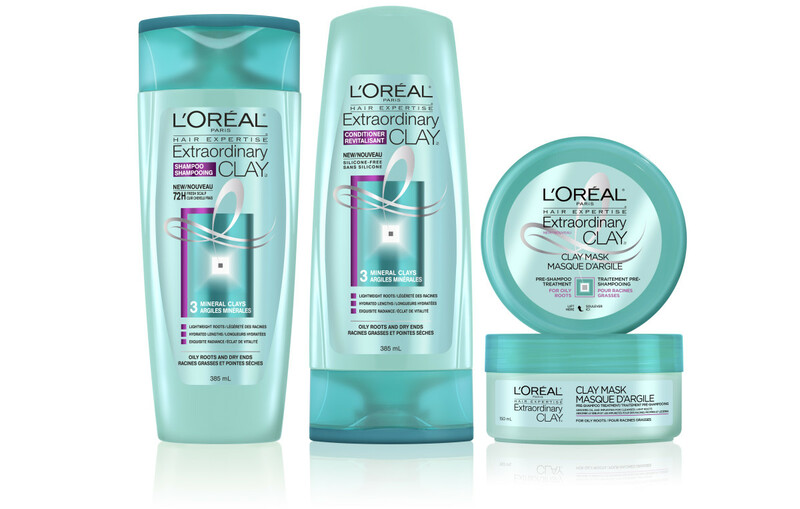 WIN THIS: L'OREAL PARIS CLAY FOR HAIR AND FACE! 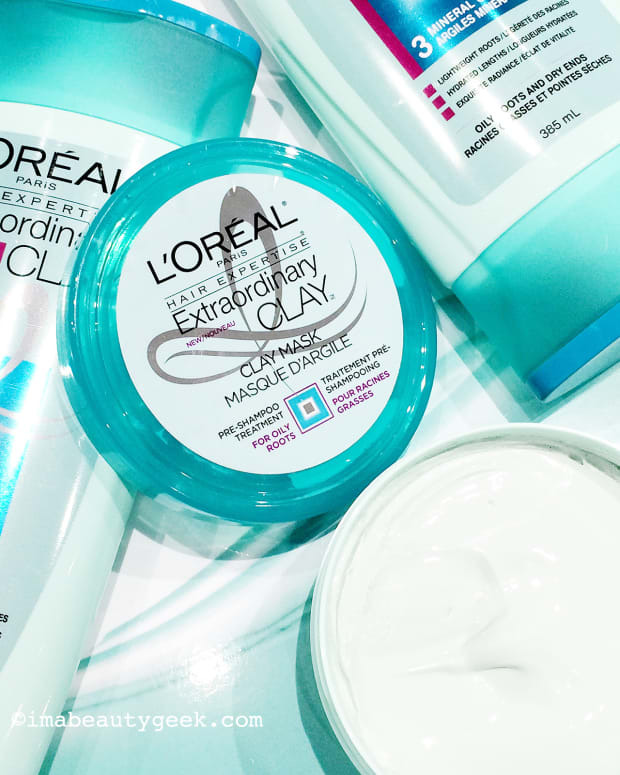 We're giving away FIVE sets of L'Oréal Paris Extraordinary Clay hair care and Pure Clay face masks – c'mon, enter to win! 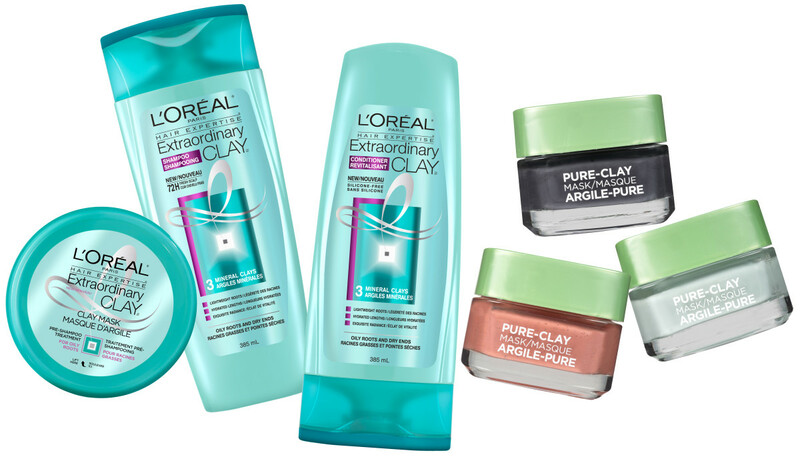 Enter to win one of 5 L&apos;Oreal Paris clay collections for hair and face! Lovelies, now that we&apos;ve had a bit of a chat about clay for face (i.e. most "mud" masks are in fact clay) and clay for hair, how about a clay giveaway? 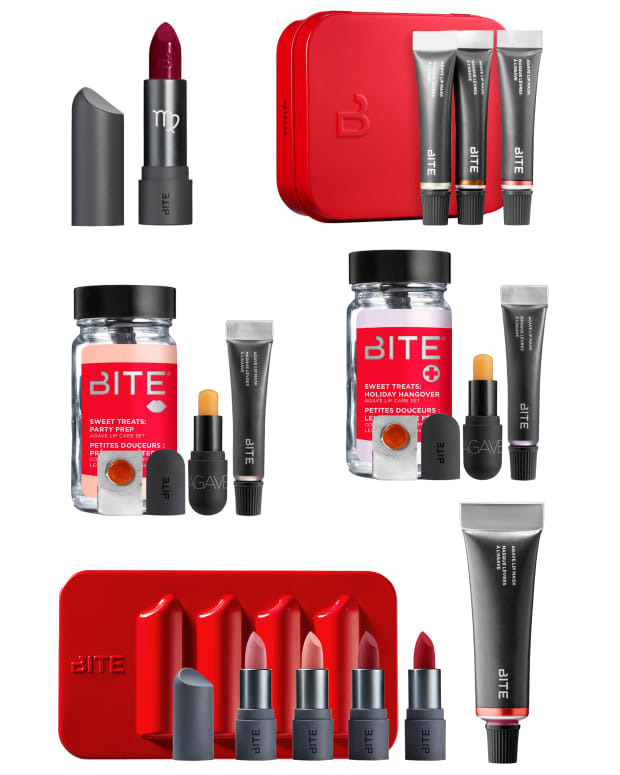 &apos;Cuz we&apos;re stoked to be offering our Canada-based* beautygeeks a chance to win one of FIVE L&apos;Oreal Paris clay collections! 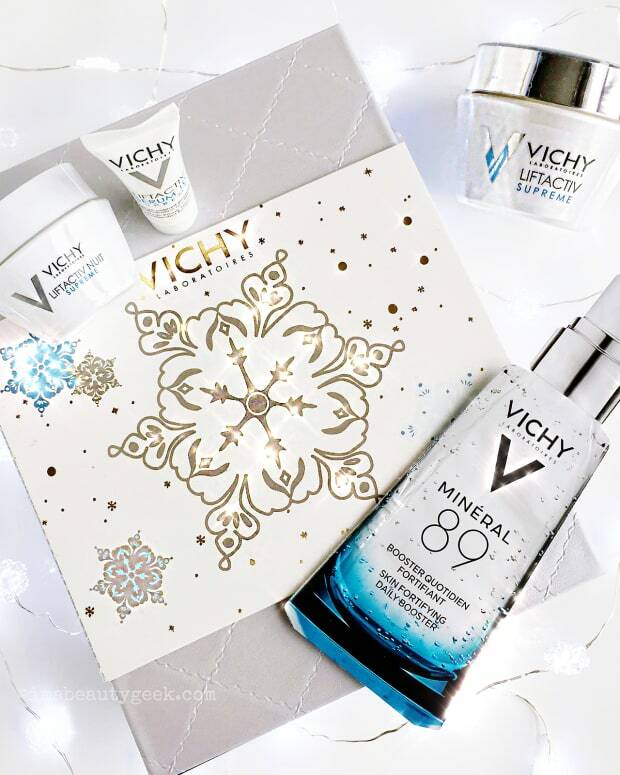 Each prize will consist of the all three L&apos;Oreal Paris Pure-Clay face masks and the full range of L&apos;Oréal Paris Extraordinary Clay hair care. To qualify, you need to be age 18 or older, and live in Canada. To enter (as often as you like), play along with the handy Rafflecopter widget below. Giveaway closes at the end of the day on October 13th. 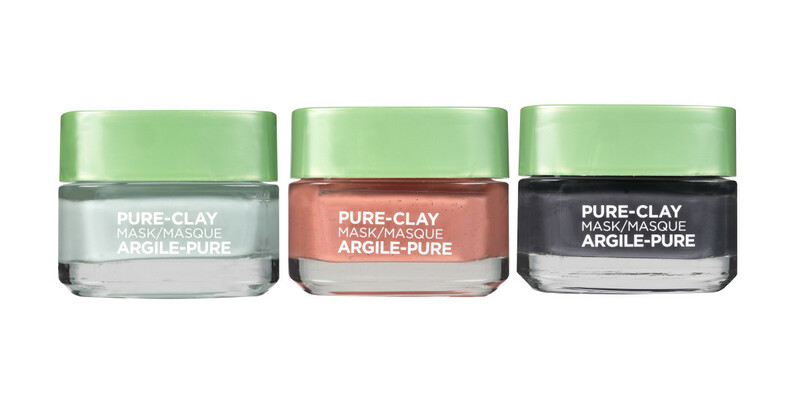 For more product info, visit pureclaymask.lorealparis.ca and extraordinaryclay.lorealparis.ca.